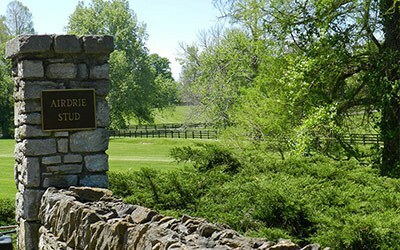 Owned by former Kentucky governor Brereton Jones and his wife, Libby, this farm was the birthplace of Kentucky’s Thoroughbred industry. 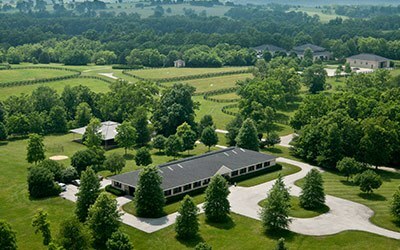 This farm, owned by Will S. Farish, has hosted famous visitors such as former President George Bush and Queen Elizabeth II of England. 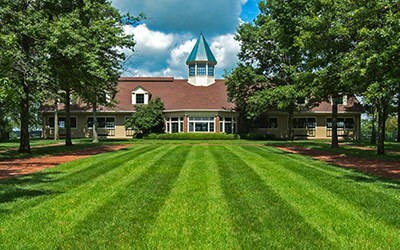 Although it began as a cattle and tobacco operation, Pin Oak Stud is now known worldwide for its successful Thoroughbred breeding, training and racing program. 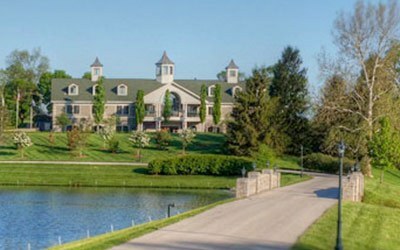 The 2010 Kentucky Derby winner, Super Saver, is owned by WinStar Farm, established in 2000 by Bill Casner and Kenny Troutt.